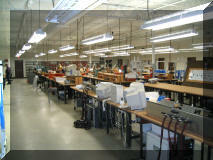 Prototype and production solutions for all of your outsourcing needs. ISO 9001:2000 Compliant. 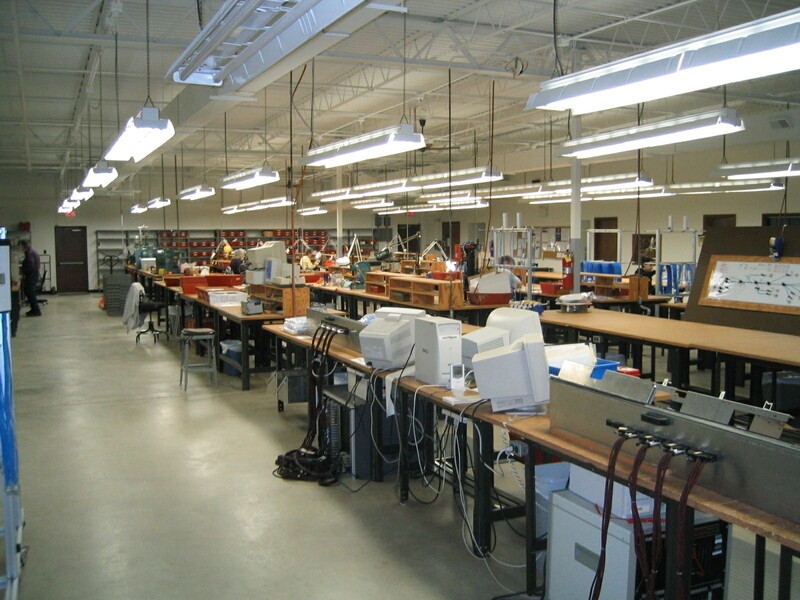 Lau Electronics, Inc. specializes in the efficient production of a diverse group of products. Every job is assembled and tested to the customers requirements, assuring the quality and reliability that makes us the best at what we do. Click on the links to the left to learn more about us. Copyright © 2003 Lau Electronics, Inc.